My NieR Automata 2B waifu action figure arrived this week. It cost me over $100 and now takes pride of place next to my Link action figure, which cost me about $80. As you can see it sits among an array of new-in-box Nintendo paraphernalia that I’ve collected over the years, as well as older items, like my old Gameboy Advance, which still works perfectly. One day I’ll mod it with a backlit screen and actually finally play the NES Classics copy of The Legend of Zelda that I’ve had slotted in there since I was born. 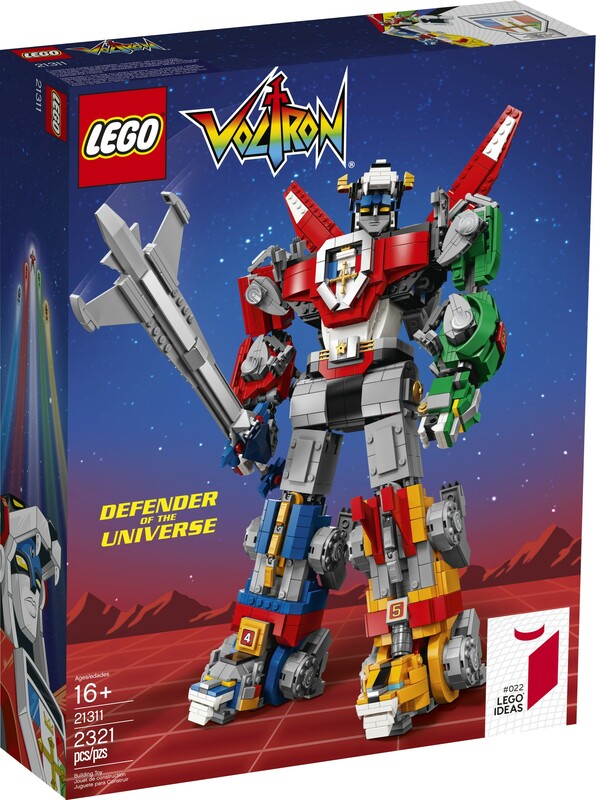 Just three days ago I started watching the Netflix reboot of Voltron, then the very next day out of sheer conincidence, LEGO revealed the final design for the Voltron LEGO Ideas set that will be released towards the end of July. It’s a thing of pure and immaculate beauty. Ow my wallet. 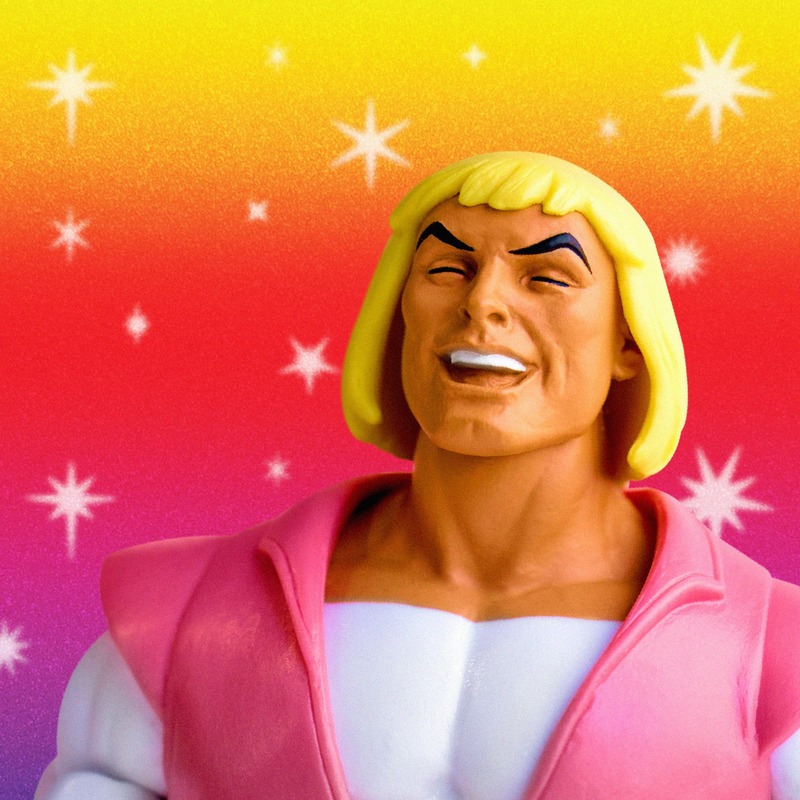 And finally, someone is making a laughing He Man action figure, modelled after the viral hey-yeah-yeah thing from the internet. I want one but it’s only being sold at the San Diego Comic Con, which is a hell hole of geekdom. A friend of mine (ex-gf) collected animation memorabilia and brick-a-brack. One of the most memorable items in her collection was a ~20 inch tall Cutey Honey figurine that cost like $150 or something. It was impressive. I play video games and owned a Star Wars box set on VHS. I get really excited when talking about statistical models and systems theory applied to collective actions. Absolutely. I was musing recently about the tendency for people to fully nerd-out about the oddest things. Some people collect buttons while others log the daily movements of rail public transit systems. In Japan they’re known as tori-tetsu and some of them even learn to mimic the station announcer voice to perfection. The classic geeks are people like me who obsess over video games and tech, but even so-called popular alpha male types (including the ones with girlfriends) are deeply nerdy about different “normal” things like football or cars or boats or surfing. Everyone gets geeky about something, or a range of things. This entire forum wouldn’t exist if it weren’t true; in fact no forum would. Nor would civilisation, for that matter. I still possess a Star Wars box set of VHS tapes. I do not collect things... except maybe art. I am certainly not a hoarder. I have fallen in love with Dungeons and Dragons again. I now have a jar full of dice, a paper copy of Players Handbook, and some minfigures. I'm only in a once a fortnight game, and wish to play more make believe with maths and dice. I completely nerded out discussing clustering with one of my profs tonight and how I was wrong in thinking the base unit for index was an income bracket when it should have been a spatial unit; people do not act like those in to their class, they act like their neighbors. Cantors Diagonal Method on Uncountable Reals! Its so simple, so elegant, so, so, so damn amazing. Wow, I had to look Cantor's up, never heard of it. Now I can say that I've heard of it and just don't understand anything past other than something's uncountable. Don't any of you guys just drink beer and constantly watch TV (and stop there)?